Most localities determine your property tax burden based on an ad valorem assessment of the property's value. 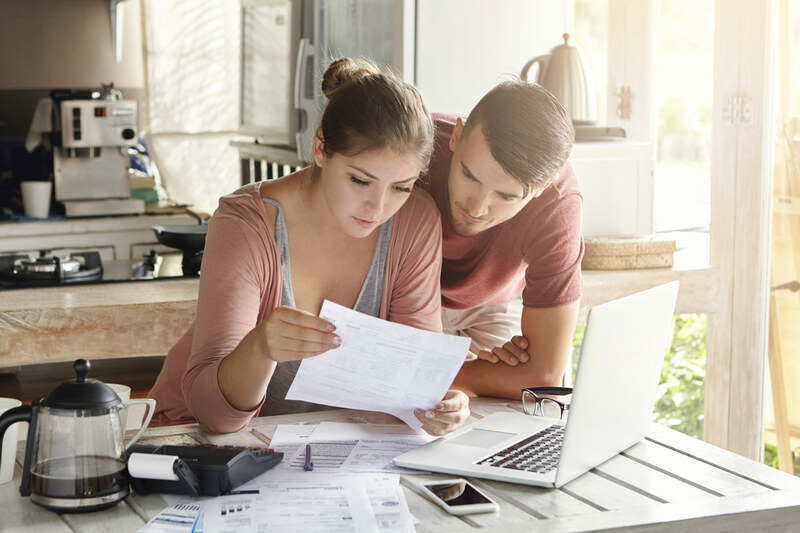 If you you get an unwanted surprise in the mail stating your taxes are going up, you may have good reason to differ with their assessment. Sometimes, matters like this can be solved with a phone call. However, if after discussing your assessment with your local taxing authority you still feel your property was overvalued, an independent, third-party appraiser is often your best bet in proving your case. There are as many different procedures for appealing assessments as there are property taxing districts, so it's important to enlist the help of a professional appraisal firm that's experienced and trained in the ins and outs of your particular jurisdiction. Call CALI Real Estate Appraisals and put our experience to work for you when challenging your property tax assessment in Riverside County. Please note: It makes sense to do your own research before determining whether to go forward with a property assessment appeal, especially before you make the decision to hire a professional appraiser. However, according to the Uniform Standards of Professional Appraisal Practice (USPAP), we are not allowed to take "shortcuts" -- i.e., your research -- and use it on its face as part of our independent evaluation. When you hire us for an assessment appeal, you're commissioning an independent, third-party professional appraisal report. As such we do our own evaluation, beginning to end. If you're right that your property has been overvalued, an independent report such as ours will be even more persuasive than any other evidence you can marshal on your own. But it depends on our ability to do the work independently. Sometimes, you will have a hearing on your assessment appeal and will need for the appraiser you've hired to testify on your behalf. Be assured that at CALI Real Estate Appraisals, we are able to professionally and persuasively testify at appeal hearings. Browse our website to learn more about our qualifications, expertise and services offered.